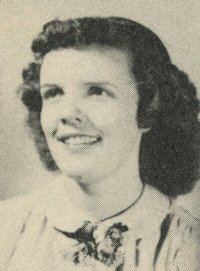 Obituary – Boyd, Jean Ann (Dixon) « Perry High School Alumni Association, Inc.
﻿Band 47-49, Wrestling Queen Attendant 48-49, Student Council 47-48, Office Staff 50-51, Perryscope Staff 50-51, Home Room Secretary 47-48. 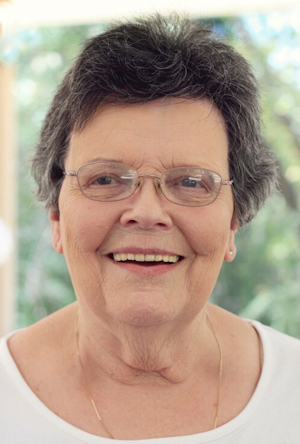 Jean Ann (Dixon) Boyd, 83 years old, lost her long battle with Alzheimer’s and passed away peacefully on January 21st, 2017, at her home in Paradise, California with her family by her side. Jean was born on November 1, 1933 to Edgar and Mabel (Wyatt) Dixon in Perry, Oklahoma. Jean met her husband Lewis in high school and they became immediate sweethearts and they married before Lewis was deployed in the Navy. They would have celebrated their 66th wedding anniversary in April 2017. Jean is survived by her soulmate and husband Lewis, their three adult children; Jim Boyd and Jan Lee, Paradise, CA; and Jon Boyd, Asheville NC; 8 Grandchildren and 11 Great-Grandchildren. She was an active member of her church, Paradise Alliance, (CMA). Jean enjoyed many years sewing, quilting and playing card games with friends and being a part of women’s ministries. She was a special woman who touched the lives of all those she interacted with. She will always be remembered as a kind, good-humored, gracious and humble woman.